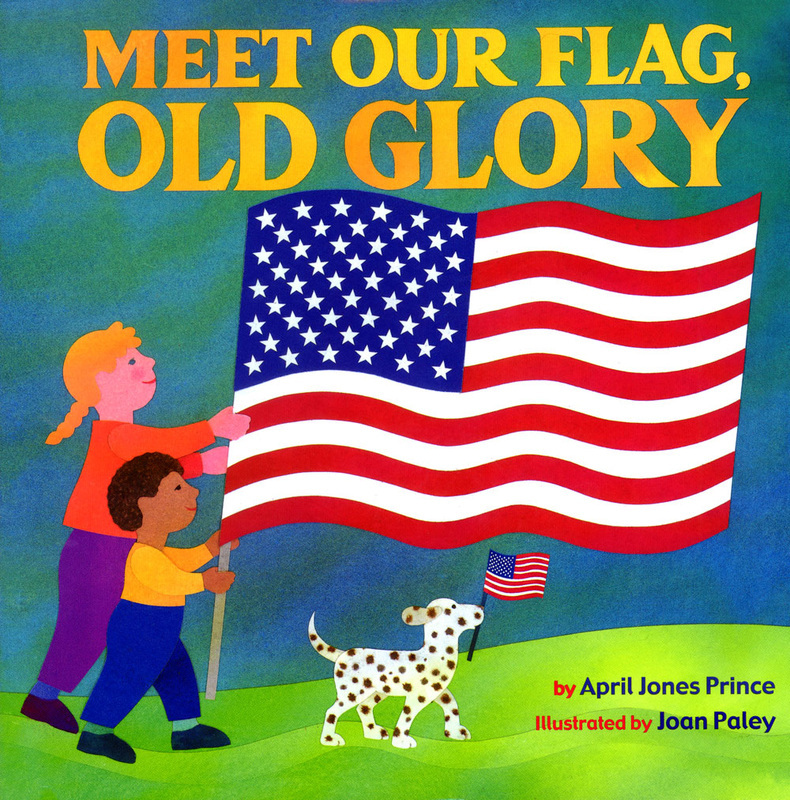 "This book presents the meaning of the flag in brief, rhyming text that readers will relate to…. The cut-paper collage illustrations are bright and bold…. A brief history of the flag is included. Pair this excellent resource with Bill Martin, Jr. and Michael Sampson's I Pledge Allegiance (Candlewick) for a ready-made history lesson."